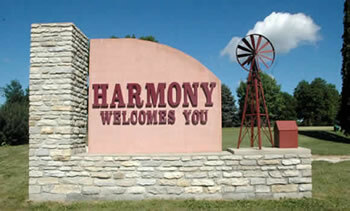 We are located right on Hwy 52 in Harmony. 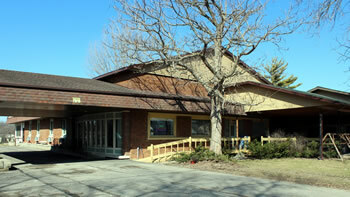 525 Main Avenue North, Harmony, MN. We are in walking distance to everything in town.